In anticipation of the 118th U.S. Open at Shinnecock Hills Golf Club, the Southampton town board recently approved to relax the town rental restrictions and allow for short-term rentals from June 11th through June 17th, 2018. Southampton will allow homeowners to rent out their homes for less than the usual two week minimum during this timeframe, when the local hotel capacity is likely to be inadequate to handle the influx of visitors. Homeowners who wish to rent out their residences for the U.S. Open must still apply for and obtain a rental permit and pay a $200 application fee. They must also follow additional rental requirements, such as ensuring that their property is up to code and that the applicable parking regulations are met, and limiting rentals to no more than four unrelated people. 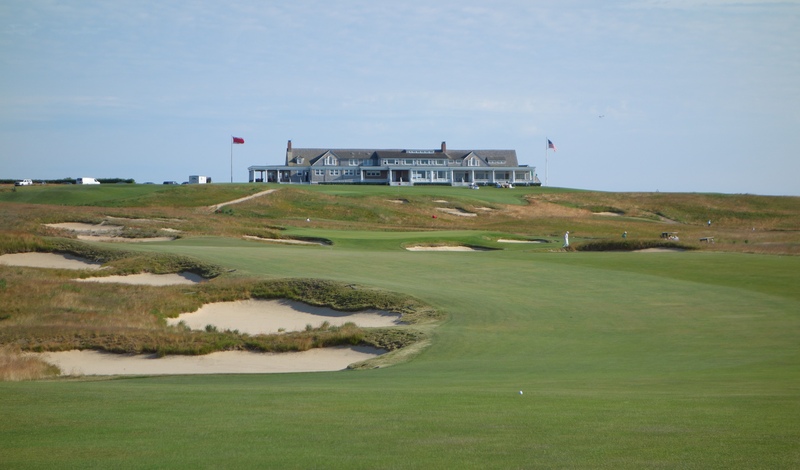 The firm can help navigate the process of renting out your Southampton residence during the U.S. Open. Egan & Golden, LLP is experienced in assisting individuals in applying for rental permits, ensuring compliance with local codes in Southampton, and skillfully drafting rental agreements. Contact the Firm for additional information.